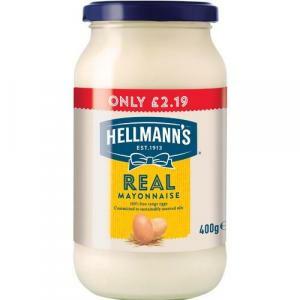 Hellman's Real Mayonnaise is made with eggs, oil and vinegar. HellmannÂs is also committed to using certified cage-free eggs. 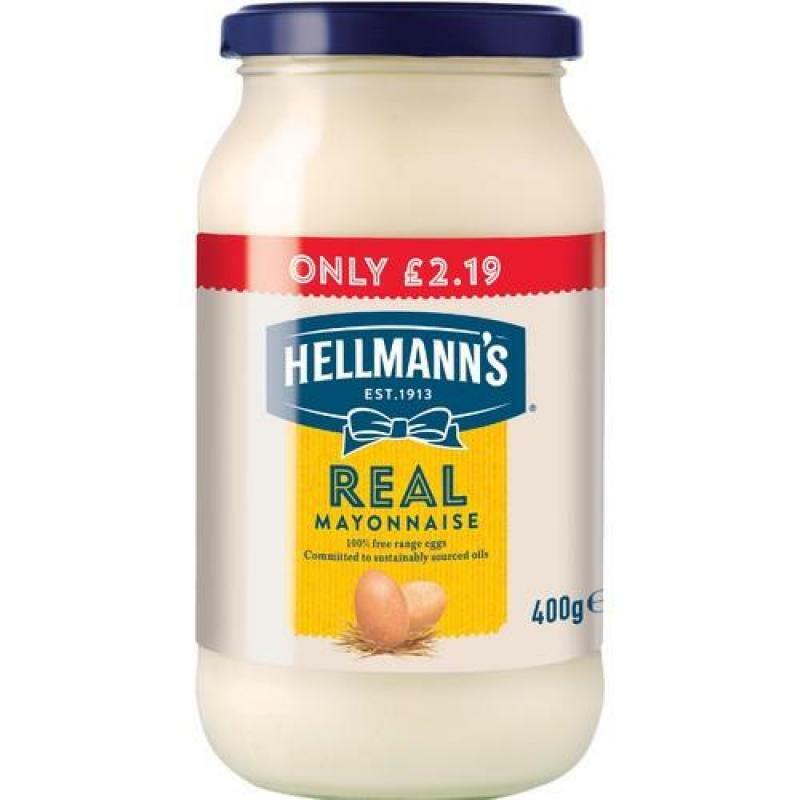 It is America's #1 mayonnaise.